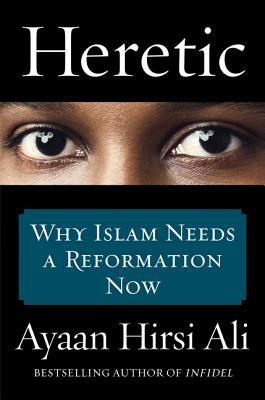 Ayaan Hirsi Ali was born, November 13, 1969, in Mogadishu, Somalia, was raised Muslim, and spent her childhood and young adulthood in Africa and Saudi Arabia. 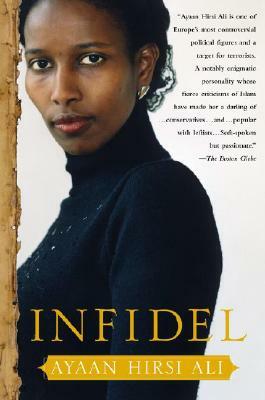 In 1992, Hirsi Ali came to the Netherlands as a refugee. 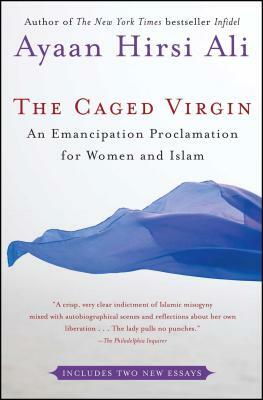 She earned her college degree in political science and worked for the Dutch Labor party. 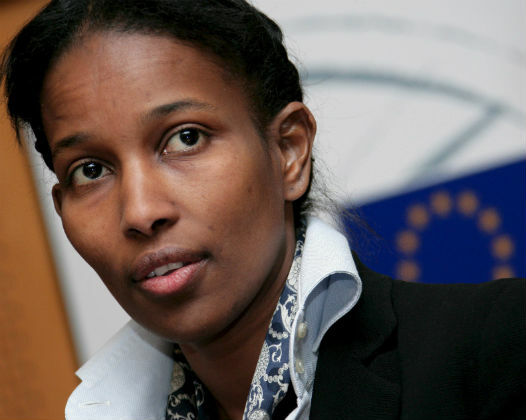 She denounced Islam after the September 11 terrorist attacks and now serves as a Dutch parliamentarian, fighting for the rights of Muslim women in Europe, the enlightenment of Islam, and security in the West. 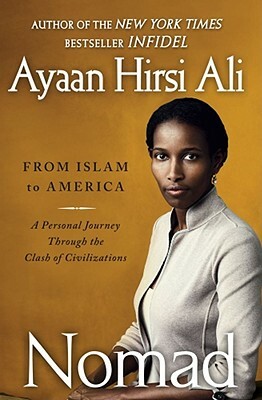 Tell us how much you like Ayaan Hirsi Ali.